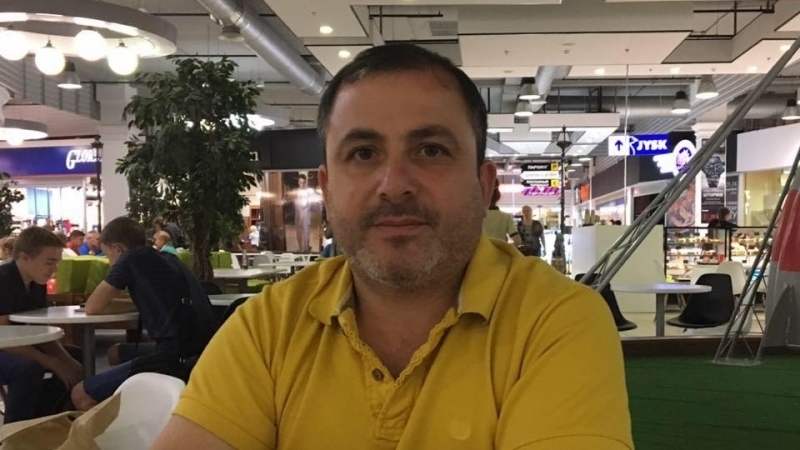 Mammet Mambetov, Crimean Tatar lawyer who is engaged in the protection of activists detained by the prosecutors in the Crimea, received threats, Mambetov informed on his Facebook page. “When they do not know how to work under the law, they begin to threaten the defense. The Investigative Committee of the Russian Federation in Bakhchysarai district is responsible," Mambetov wrote. The lawyer noted that this is not the first time he receives threats. Earlier, Zair Smedlya, the Head of the Qurultay CEC of the Crimean Tatar people reported that he received threats. He said, in particular, he received threats after sharing information about shelling of the house of the Crimean Tatar family in the Kurske village, Crimea. Earlier, QHA reported that the occupant authorities in the Crimea intensified the persecution of the Crimean Tatars aiming to "suppress dissent" on the peninsula. Human Rights Watch stressed in the statement that since the occupation, Moscow subjected the indigenous population, as well as journalists, bloggers and activists, to harassment, intimidation, threats, intrusive and illegal house searches, physical assaults and kidnappings.